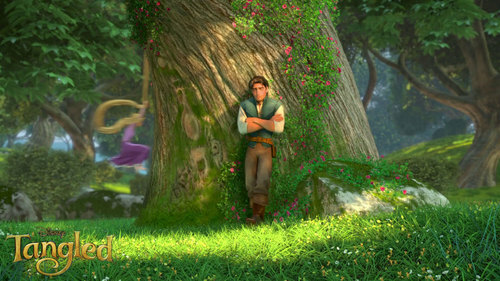 Tangled. . HD Wallpaper and background images in the Tangled club tagged: tangled. This Tangled wallpaper contains beech, pokok beech, pokok bic, sitka merapikan, sitchensis picea, sitka spruce, picea sitchensis, mahogani, and pokok mahogani. There might also be cedar, pokok cedar, pokok, birch, pokok birch, and kayu birch pokok.